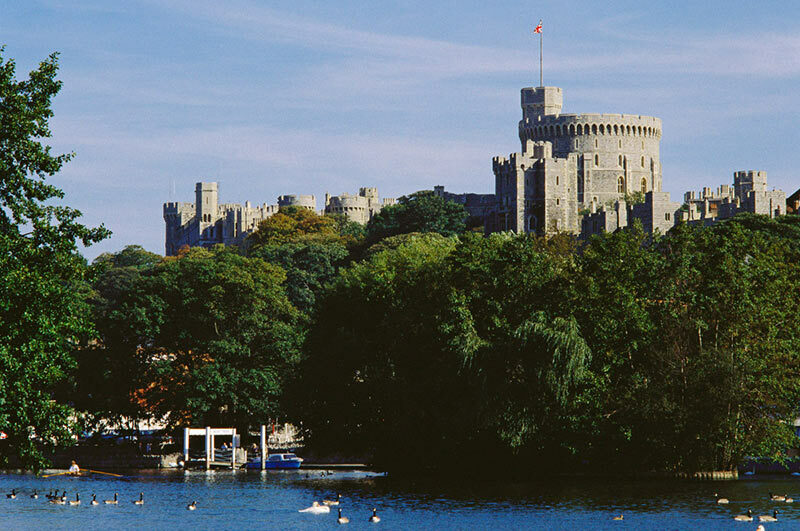 The definitive guide to Royal Windsor. Windsor is a bustling, thriving town full of things to do. With so much history and fabulous architecture you can wander the streets aimlessly snapping great pictures of life as it happens, beautiful wildlife on the river, the many fabulous buildings and parks. Visit Windsor Castle, Eton College, Savill Gardens, the Theatre, take a boat trip on the Thames, a horse and carriage ride around the sights, take a trampoline bungy-jump in Alexandra Gardens, hire a bicycle, do some shopping in the new shopping centre – take a coffee break and watch the world go by. With fabulous bars and restaurants, lovely walks and play parks for kids, the leisure centre for swimming, badminton, fitness training and beauty therapy including massage, there is plenty to see and do to keep you entertained! Don’t forget Windsor Racecourse which hosts some fabulous events throughout the year. The Arts centre has undergone a change of management recently and has re-opened amidst a blaze of publicity to provide locals and tourists entertainment in a variety of forms. 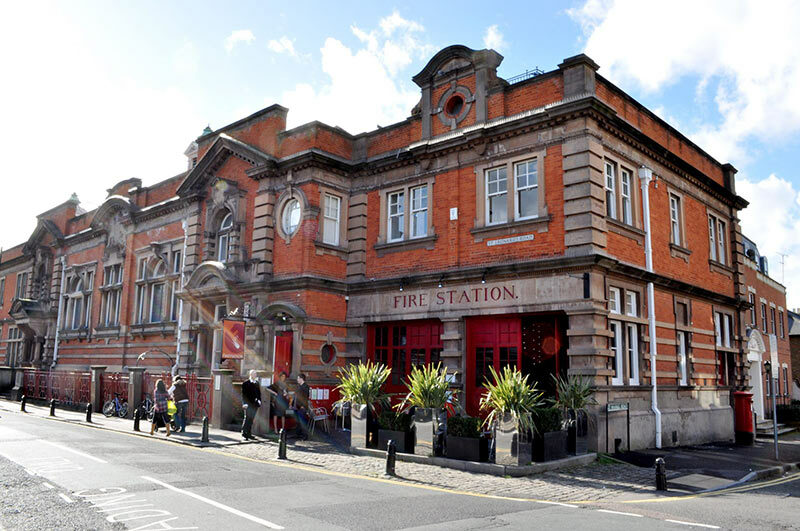 From cinema to live music, comedy to kids clubs, the new arts centre (at the old fire station) is revitalised – we wish you all the best of luck! 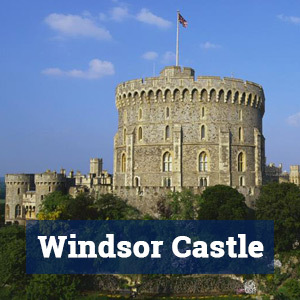 Everything you need to know about Windsor Castle. 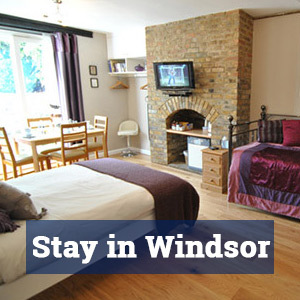 The best accommodation in Windsor. 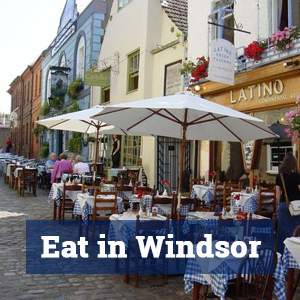 A comprehensive restaurant guide for Windsor. © Copyright 2018. Royal Windsor. Website Design by PXL Media.